The Open Country C T boasts all-terrain commercial grade durability, plus a Three-Peak Mountain Snowflake qualifies it for severe snow conditions. 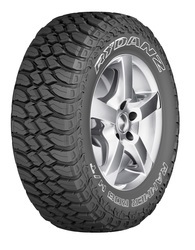 Developed for balanced on- and off-road work, this 4x4 tire offers unique tread design and tough construction deliver long tread life and traction in gravel, mud, and snow. With balanced tread compound which helps resist cutting, chipping and stone drilling while remaining flexible in lower temperatures. The high turn-up, 3-ply polyester construction contributes to excellent durability, impact resistance and handling. The dual-angle shoulder blocks enhances traction in snow, mud and rutted road conditions. 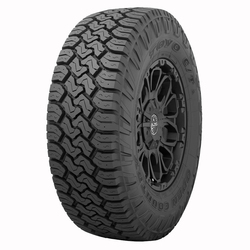 The Open Country M T is legendary for durability, off-road performance, long tread life, and an aggressive tread pattern. The high turn up, 3-ply polyester construcion contributes to excellent durability, impact resistance and handling. Its aggressive tread design with hook-shaped blocks delivers excellent off-road traction, while maintaining great on-road performance. It has open, scalloped shoulder blocks which helps improves off-road traction and enhances grip and ejects mud and snow through the open channels. The over-the-shoulder tread helps to provide traction and delivers improved off-road handling in hard turns. 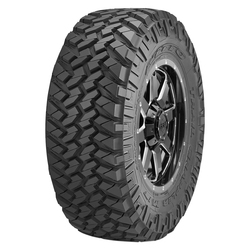 The Trail Grappler M T blends some of the performance of the Mud Grappler with the on-road comfort of the Terra Grappler to create an off-road tire that is both aggressive and quiet. 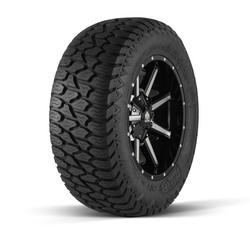 For off-road performance, the 3-ply sidewall and thick rubber construction increase puncture resistance. On the tread surface, the blocks provide additional biting edges that command lateral stability and enhance forward traction. For on-road comfort, Nitto?ïs engineers used advanced sound analysis equipment to systematically reduce noise levels commonly associated with off-road tires for a quieter drive. 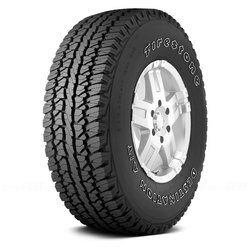 Pro Comp's A T Sport sweeps water and debris away from the contact patch and contributes to all-weather stability. Increases grip on all terrains and in inclement weather environments by clawing the driven surface. 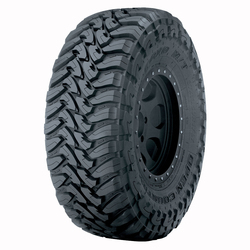 Greatly improves traction in all-terrain environments and all-weather conditions while increasing puncture resistance. A balanced compound formulated for optimum performance across wet, dry, on- and off-road surfaces. Quiet ride assurance - Alternating tread blocks reduce pitch noise as the noise from one block pitch is canceled out by another. 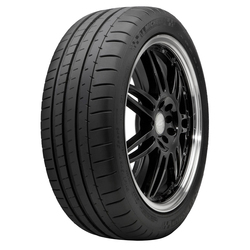 Reasonable arrangement sipe on the pattern block, enhance the tire wet performance and handling. Design of three dimensional step and cutting corner, effectively reduce tire wear. Much zigzag grooves improves grip on the non pavement road. Design of three dimensional cutting corner on the tire shoulder improve traction and handling performance on the non pavement road. The Michelin Pilot Super Sport gives the exhilaration of driving the best performing street tire in the world. It is inspired by the same engineering that has powered 13 consecutive victories at 24 Hours of Le Mans. Michelin Pilot Super Sport tire delivers long-lasting, high-end performance. With tread bi-compound that uses Le Mans-inspired compound on outer shoulder, plus high-tech wet-oriented elastomers on the inner tread to provide enhanced braking. With Twaron belt package resists punctures to offer extended tread life and even tread wear. 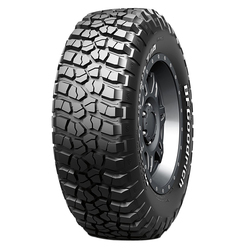 Ohtsu AT4000 All-Terrain offers an aggressive siped tread design with deep tread blocks enabling a bigger bite to grab the ground in all types of weather and surfaces. 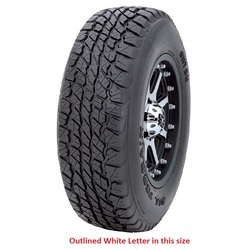 Available in many popular sizes, featuring raised white letters, or reversible to black, and a four groove aggressive block pattern results in excellent traction on and off highway. Ohtsu AT4000 offers all-season, all-terrain performance and durability to provide great daily service on highways, back roads or no roads. 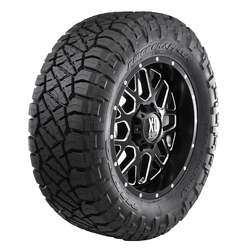 BFGoodrich Mud-Terrain T A KM2 tires feature a crawler-inspired tread design with great looks and a dual grooving pattern for incredible on and off-road performance. 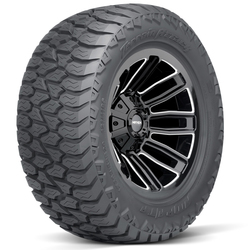 More transverse and linear flex zones across the tread improve off-road traction, while large sidewall lugs add traction in deep snow, mud, and rocks. They also help to protect the sidewalls from damage. When traveling beyond the open road, make certain you're using BFGoodrich Mud-Terrain T A KM2 tires. With an off-road attitude and smooth on-road characteristics, the AMP Terrain Attack A T is the ultimate adventure tire. The performance tread design features a multi-block pattern that delivers stable control in a wide variety of environments and terrain. With a large selection of sizing and a 40,000 mile warranty, let the Terrain Attack take you on every journey.